There are many other racing dates – however these are the most celebrated where is custom to wear formal dress hats. 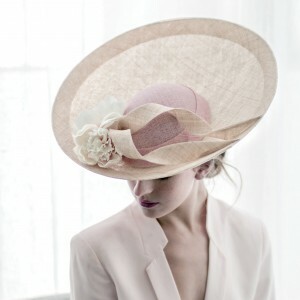 Royal Ascot is the biggest event in the Calendar where over 500,000 people attend, It gets extremely busy in the months coming up to Ascot – so if you are wanting a bespoke piece it is better to get booked in sooner rather than later! There are also many Polo date during the calendar year which are optional to wear hats – and much more relaxed pieces such as boaters and beach hats can be worn – to block the sun on a scorching afternoon – bring on the SUN!